wrapping up Atlanta & moving on to Dallas! 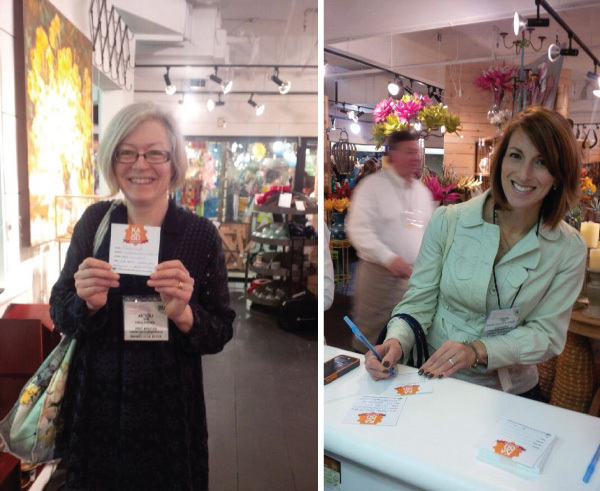 A huge thank you to everyone who came to Atlanta and stopped by our showroom this past week! 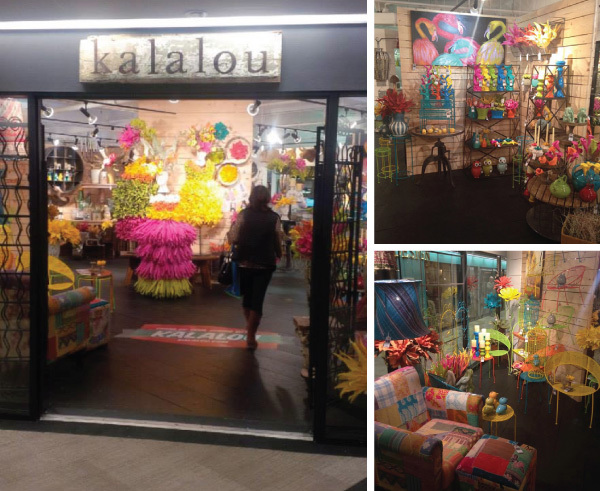 We had a bright and colorful start to 2014 and our show season! 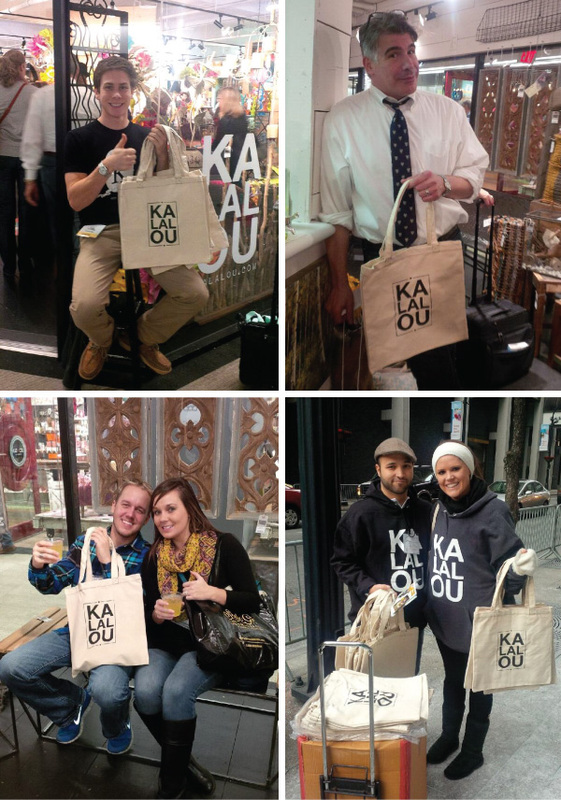 Our bright new collection was well received as were our free totes! We also enjoyed our first ever $1000 give-a-way! Congratulations to Levenworth Boutique in Leavenworth, WA; Fiddleheads in Port Angeles, WA; and Epicure Shop in Lexington, KY for winning our drawings! If you missed out on the fun in Atlanta, we'll be in Dallas tomorrow!